Jared Unzipped: Enough With The Balloons -- There's A Helium Shortage! Enough With The Balloons -- There's A Helium Shortage! You're probably not aware, but our world is facing a global crisis. It's not one that's been in the newspapers or on the evening news. You won't read about it in the tabloids or see it on TMZ. Most bloggers don't even know the problem exists. This issue has been floating under the radar for a long time now... and it's about to pop. We're running out of Helium. Some of you may be asking -- "What exactly is Helium?" Helium, as it's presented on the Periodic Table of Elements. 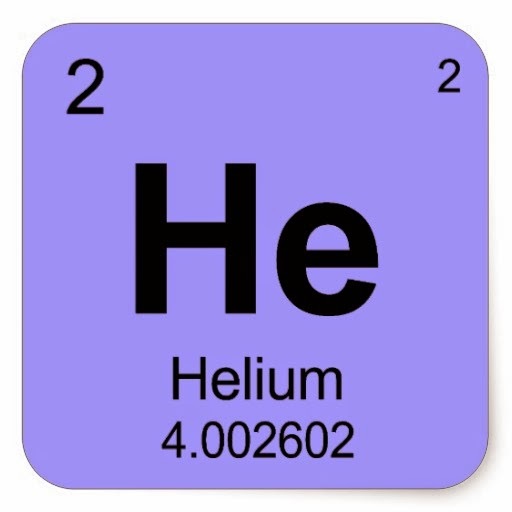 As the second most common element found in the known universe, Helium is a colorless gas with the atomic number of two. It is the head of the Noble Gas group on the periodic table. It exists in nearly every corner of our universe. Large deposits of Helium even rest within our own solar system -- specifically on Jupiter. Yet, when it comes to our planet Earth, Helium is fairly rare. 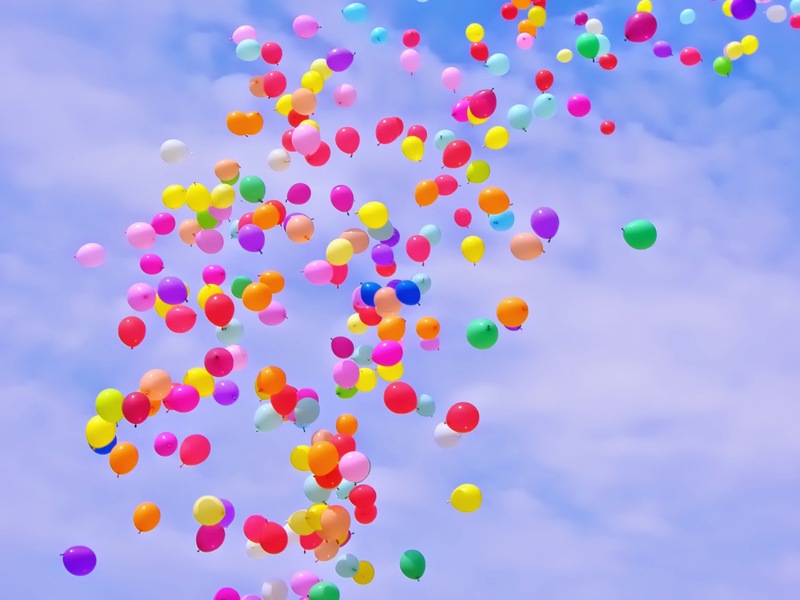 Helium is more than just a gas used to inflate balloons for a birthday party. It has so many more modern applications in science, engineering, technology and medicine. Perhaps Helium's most important role is within MRI machines. The gas helps to cool the magnets which make the MRI function. 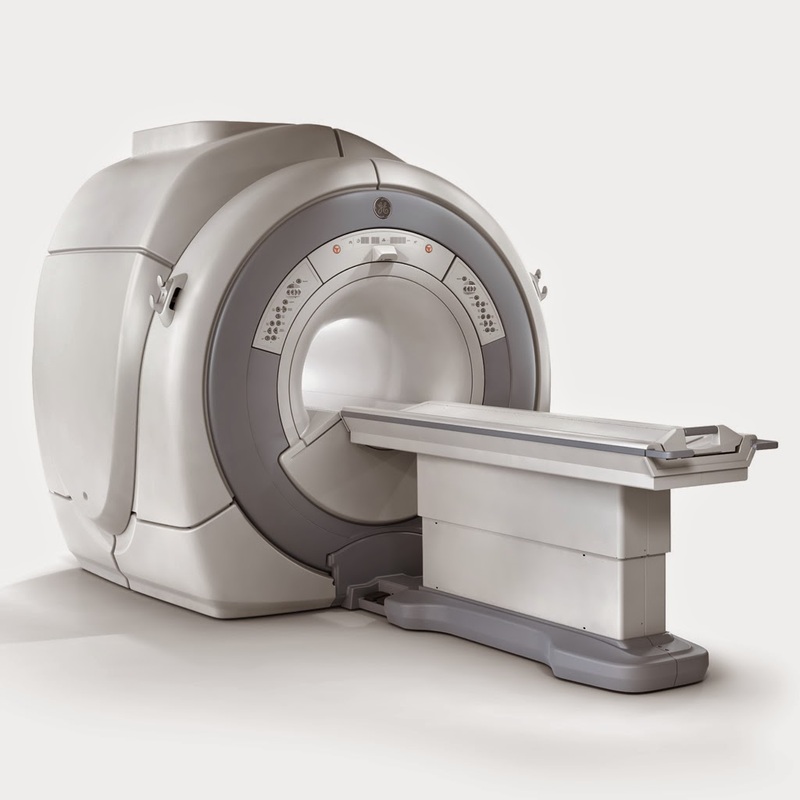 Without Helium, the MRI machine would cease to be of any use in medicine. Another large use for Helium is in the arc welding process, where it is used as a gas shield. Helium is also employed in nuclear reactor cooling, as well as in the field of cryogenics. Even the Large Hadron Collider, which recently discovered the presence of the long sought after Higgs boson particle, uses Helium. As you can see, Helium is highly important. Yet, many futurists and scientists expect our reserves of Helium to all but disappear by the year 2040 if our gross overuse of it does not change. The United States supplies roughly thirty percent of all Helium on the planet. We extract it from under a pocket in our Great Plains region. Other nations produce a small fraction of the global supply, chiefly Qatar, Algeria and Russia. Yet, production numbers for Helium are steadily shrinking and demand is steadily increasing. The cost for crude Helium has skyrocketed over the last decade. In 2000, the cost of Helium on the open market was $49.50 per Mcf (thousand cubic feet). Today, the cost of Helium is $95.00 per Mcf. Numbers don't lie -- demand is up and supply is down, thereby raising the price of crude Helium. What was once extremely cheap is now highly expensive. When the price of Helium goes up, so does the cost of using an MRI machine, or building a structure that requires welding (which is nearly everything), or keeping a nuclear reactor safe. You can see where I'm going with this. The price of Helium has far-reaching influence on nearly every aspect of life. I want you to consider the ramifications of what you're doing. One balloon's worth of helium might not seem like a lot, but it slowly adds up over time. Helium is a finite resource -- one that current technology can't replace. If we never figure out a way to replace the Helium that we consume, then once it's gone -- it's gone. And to think -- you have personally filled up how many balloons with Helium? How many have you just let go into the atmosphere, without so much as a second thought? This doesn't even take into consideration the fallen litter from expended balloons that kills animals, but that's a report for another day. Ask yourself -- Do I really need this Helium? Will I need Helium to be available in the future to save my life? Or, perhaps to save the life of a loved one? Do everyone a favor and stop buying balloons filled with Helium. Each of us can do their part. I promise... you won't miss them. What a waste of good Helium. You're literally throwing money out the window.